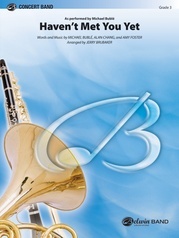 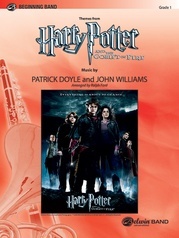 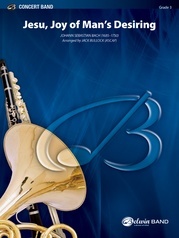 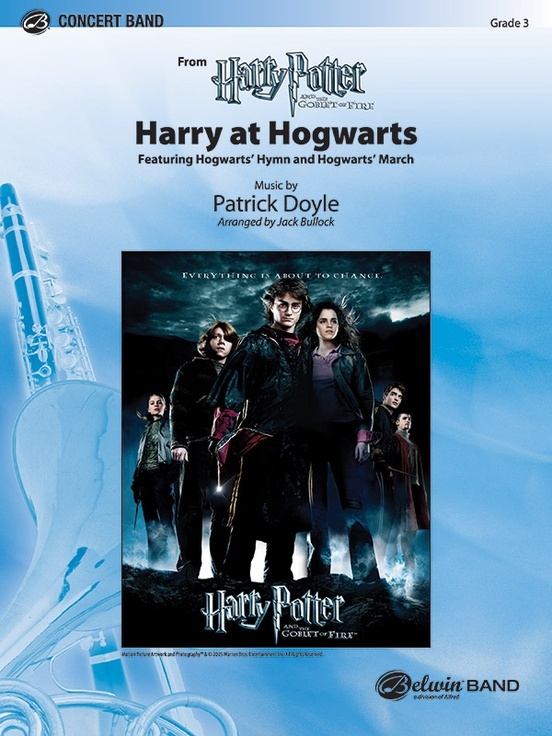 They've all read the books, now you can add these two wonderful new themes from Harry Potter and the Goblet of Fire™ to your concert band's program. 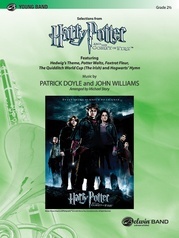 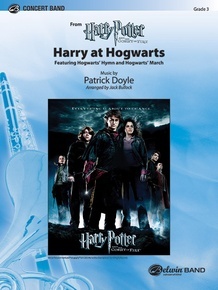 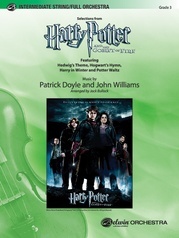 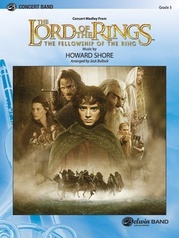 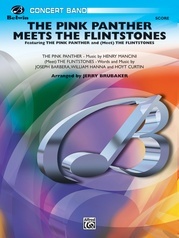 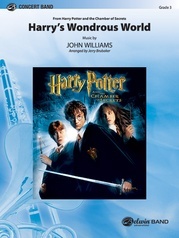 Jack Bullock's arrangement of these two revered Patrick Doyle melodies is called "Harry at Hogwarts'." 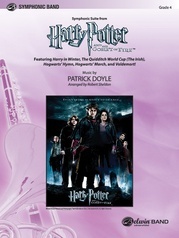 Containing both "Hogwarts' Hymn" and "Hogwarts' March," it's a dynamic addition to any concert.